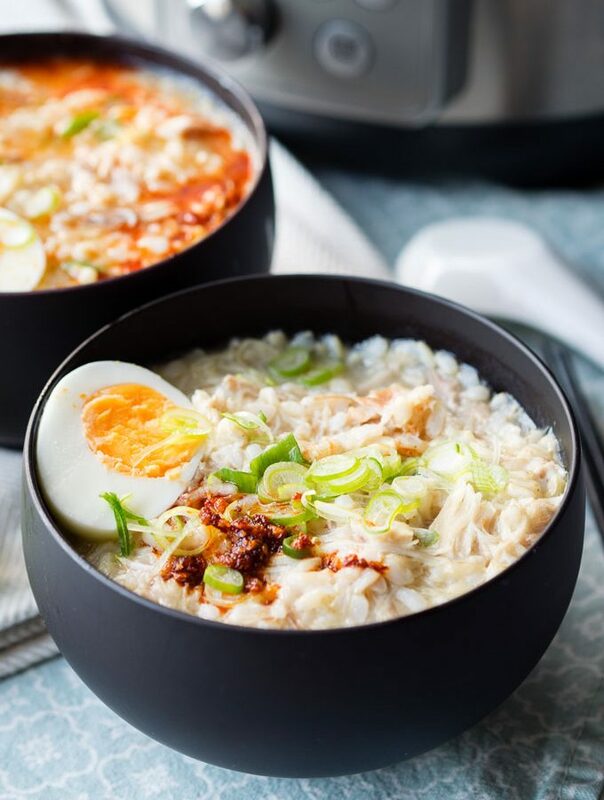 Find mouthwatering breakfast recipes for a crowd. Hosting a group of family and friends can be intimidating, especially in the morning! 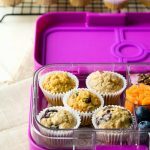 There are a variety of recipes here designed for big breakfasts, bulk baking, and lazy brunches. 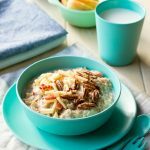 Choose an easy make-ahead breakfast recipe if you need to play the attentive host or try something new that will wow your breakfast crowd. Regardless, everyone around the breakfast table will be asking for seconds and possibly thirds! 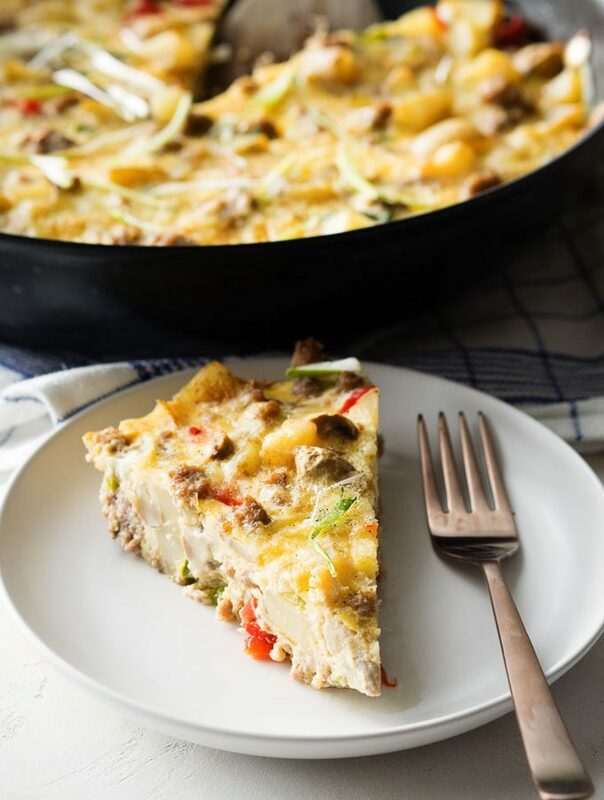 One of my favorite ways to feed a large group of family and friends is serving a make-ahead breakfast casserole like this English Breakfast Baked Omelette, which is a sure way to feed everyone around the table. 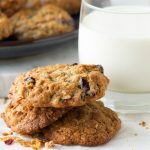 Or if you're looking for something lighter and hands off, whizz up a batch of this Granola Dust and serve it with a self-serve yogurt bar - lay out some different yogurt choices, some fresh fruit, and have them top it off with the Granola Dust. Everyone can make their own yogurt parfait exactly how they like it while saving you lots of work. 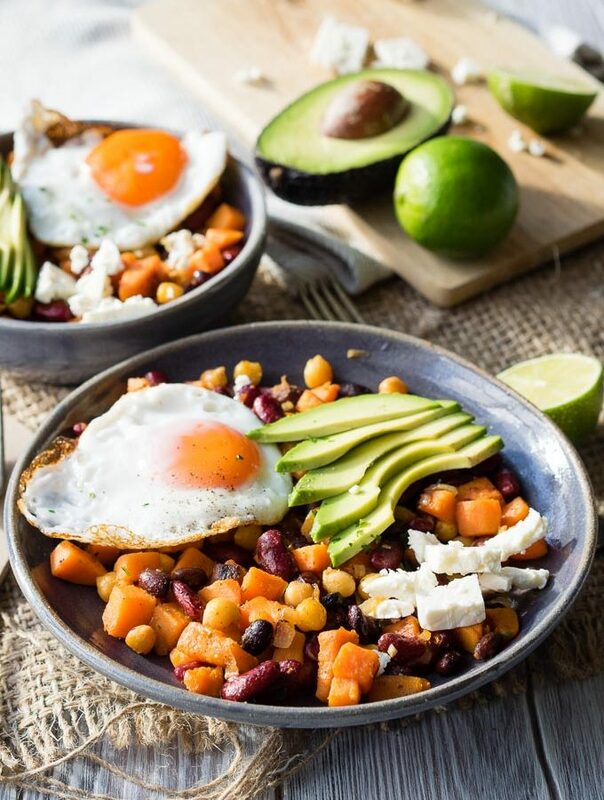 Having friends and family over for breakfast doesn't have to be stressful; what better way to start the day than sharing something tasty with a group of your loved ones? 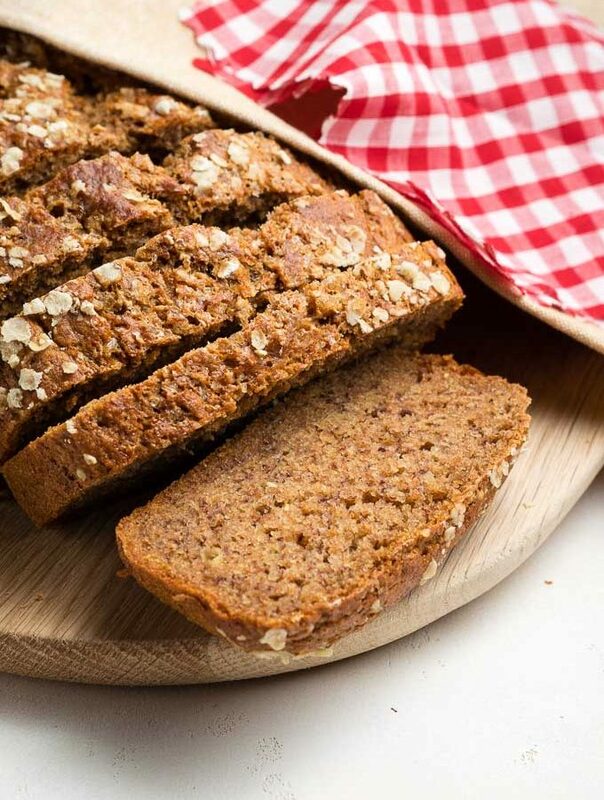 Get the recipe for the best Eggless Banana Bread. 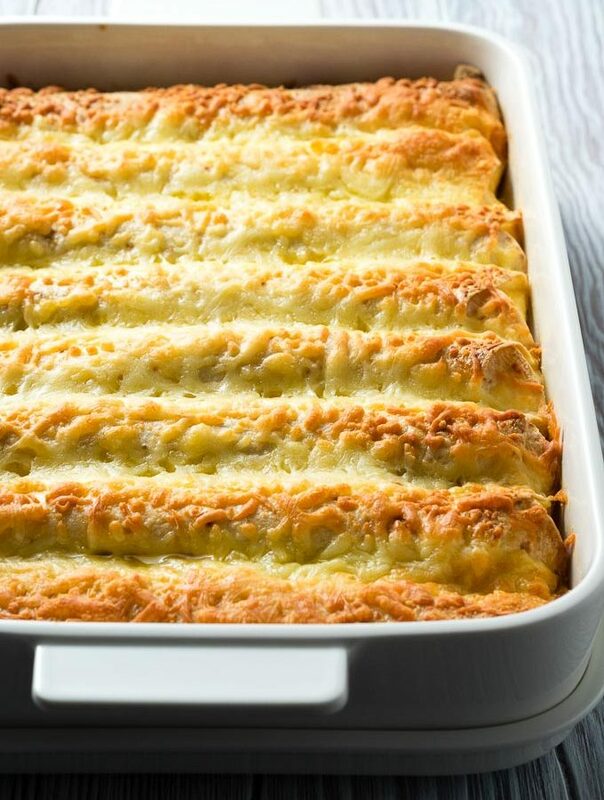 It’s easy to make and has the perfect texture. You’ll never know this banana bread has no eggs. 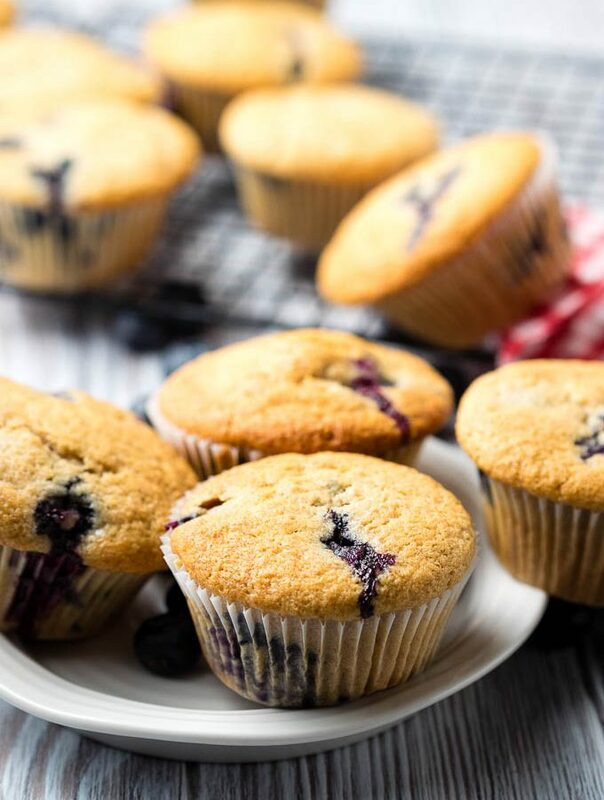 Vegan Blueberry Muffins that are easy to make, moist and fluffy! 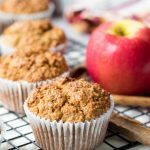 Made with applesauce and spelt flour for a healthy muffin for the family. 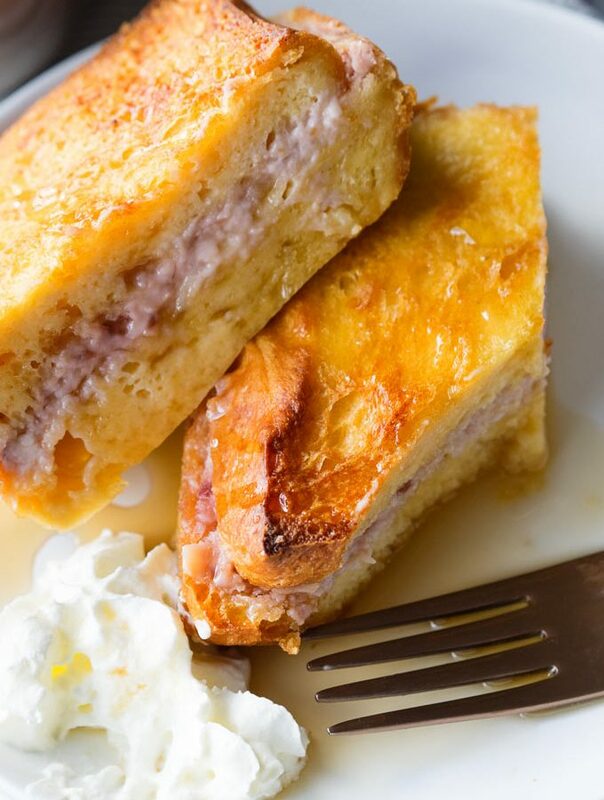 Get crispy and crunchy French toast with this Ultimate French Toast recipe. 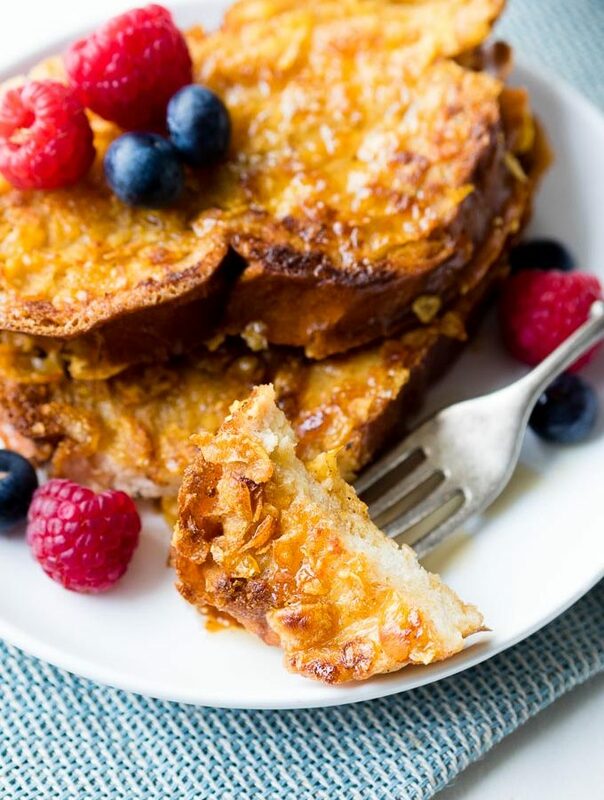 Corn Flake French Toast is an easy and delicious homemade breakfast. 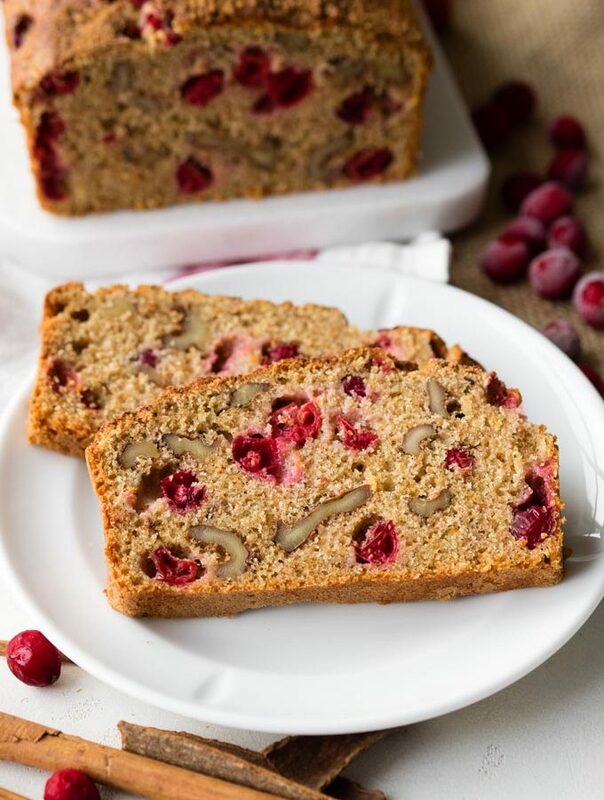 This Orange Cranberry Nut Bread is perfect for holiday morning or a holiday work pot luck. 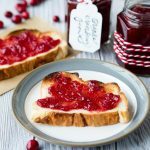 You’ll love the moist easy cranberry bread that’s made with fresh cranberries. 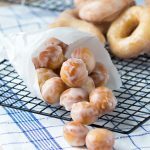 It’s also healthy with the addition of spelt flour. 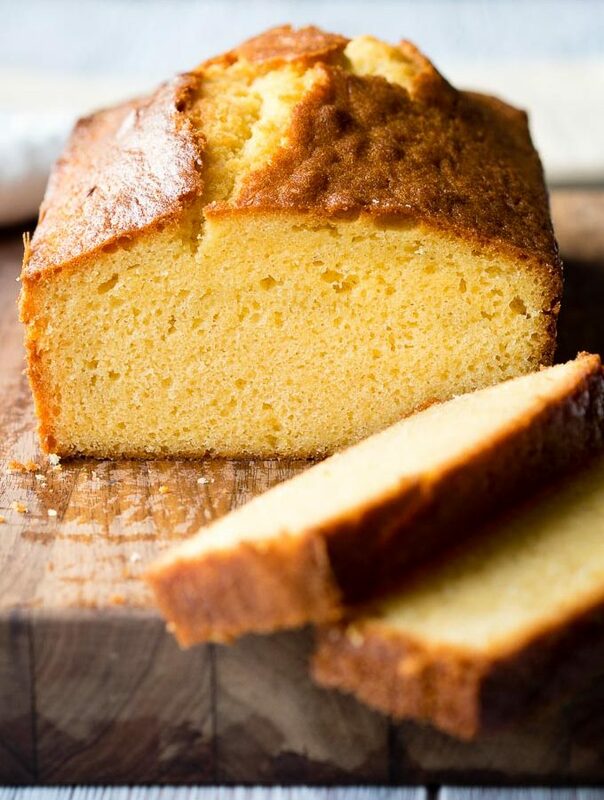 This Easy Homemade Pound Cake is a recipe that you’ll want to keep! It’s an easy pound cake loaf made with all butter. Learn how to make this easy pound cake from scratch. 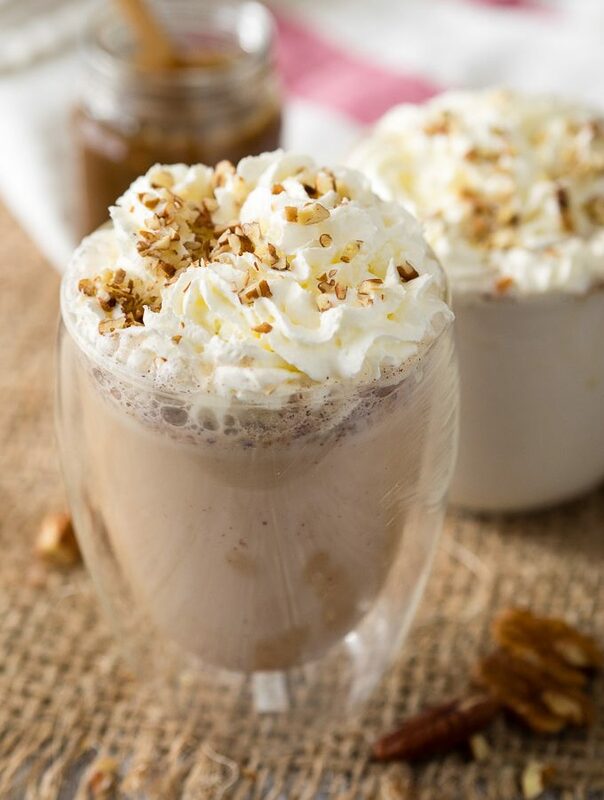 Maple Pecan Latte is a delicious fall coffee recipe. 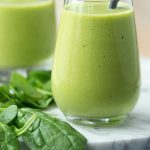 This Starbucks copycat recipe is easy to make at home. If you love Starbucks latte recipes, you need to try this! 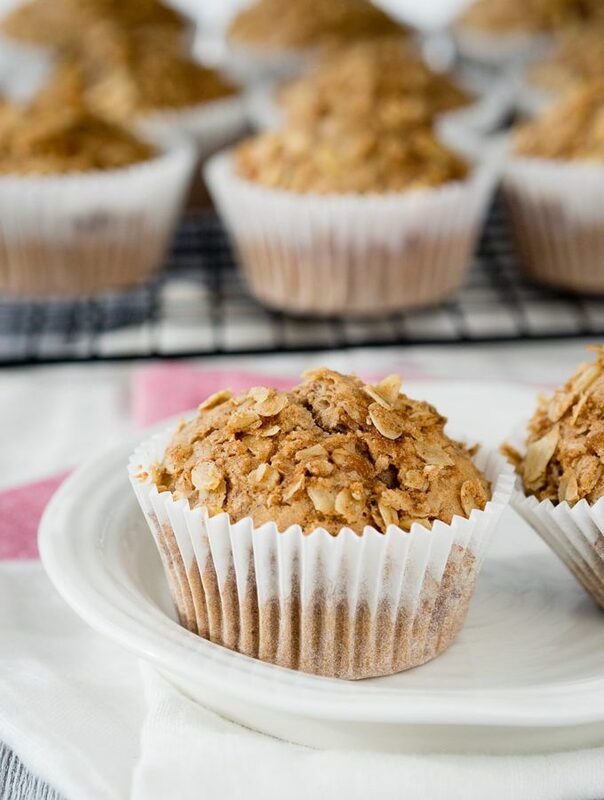 Easy and healthy Vegan Cinnamon Breakfast Muffins everyone loves! 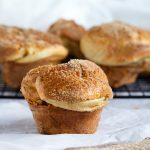 This egg free muffin recipe is made with brown sugar and lots of cinnamon, giving it a rich flavor and moist crumb. 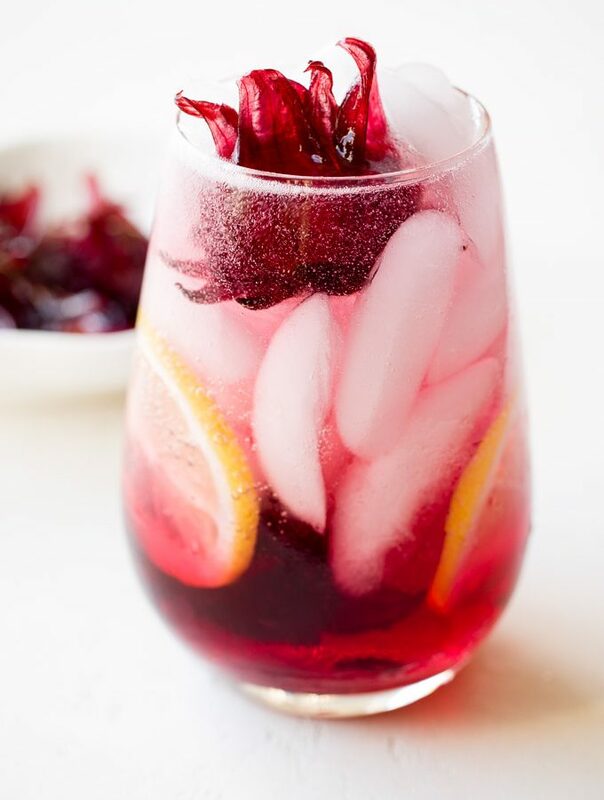 This Hibiscus Lemon Gin Cocktail is a fun and beautiful brunch drink idea that will give your guests something to talk about. 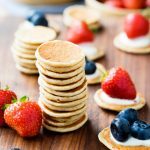 If you are hosting a brunch party and are looking for breakfast drinks with alcohol, but this simple gin cocktail recipe is an absolute winner. 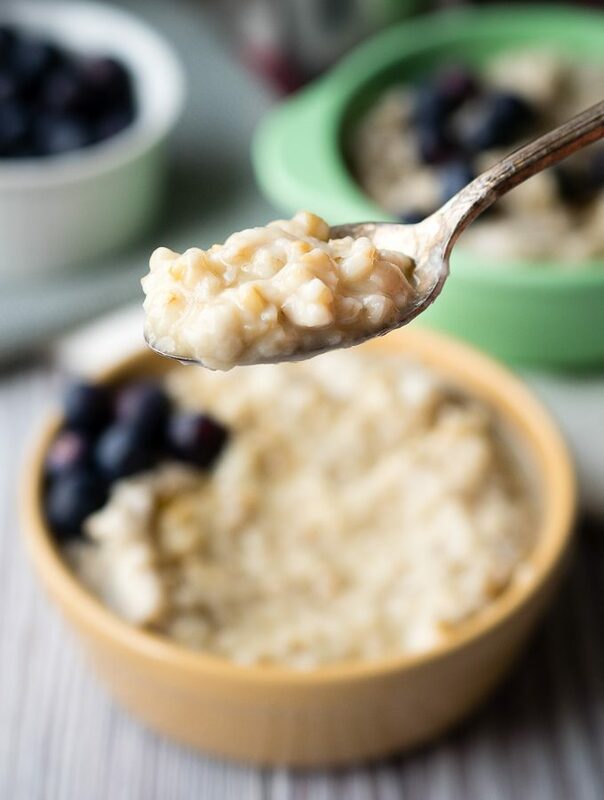 This Healthy Baked Oatmeal recipe is easy to make for breakfast and it’s delicious! 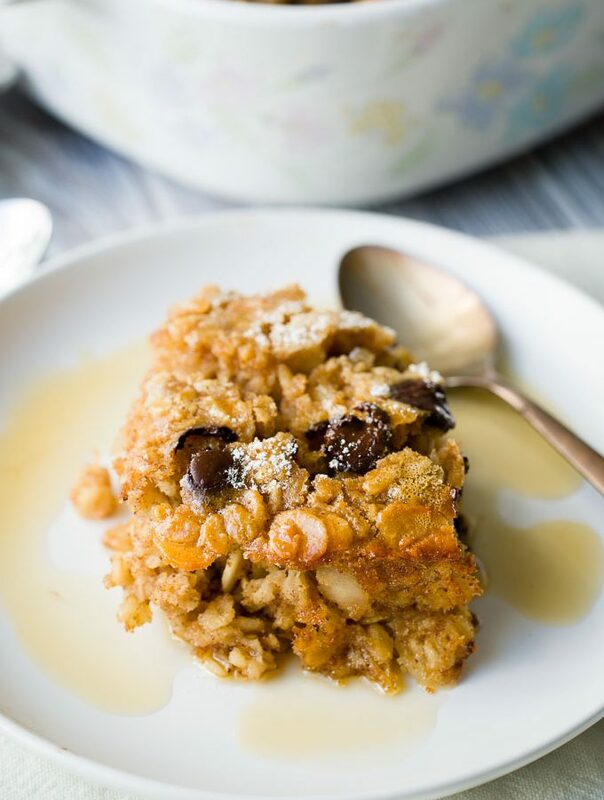 You’ll love this baked oatmeal casserole made with old fashioned rolled oats, almond butter and dark chocolate. 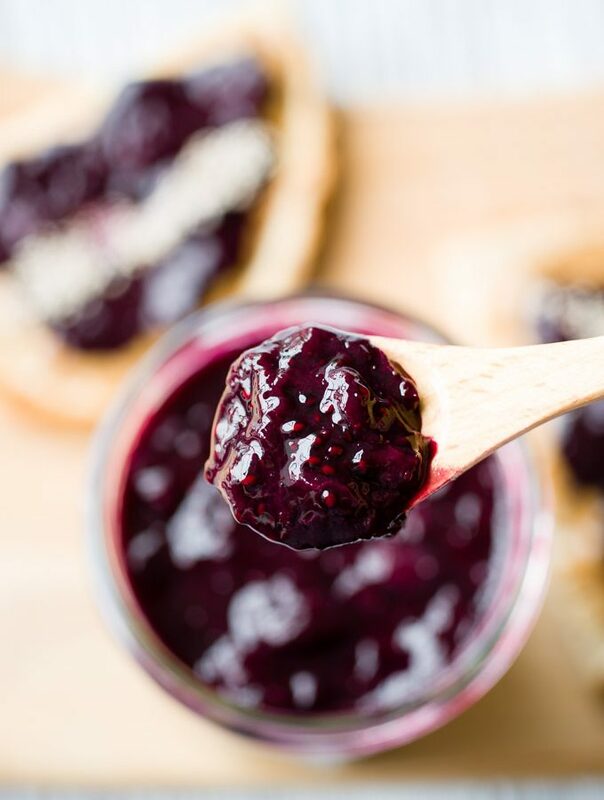 This Easy Blueberry Jam recipe is low sugar and made without pectin. 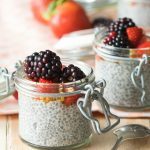 It’s very quick and easy to make this blueberry chia seed jam. 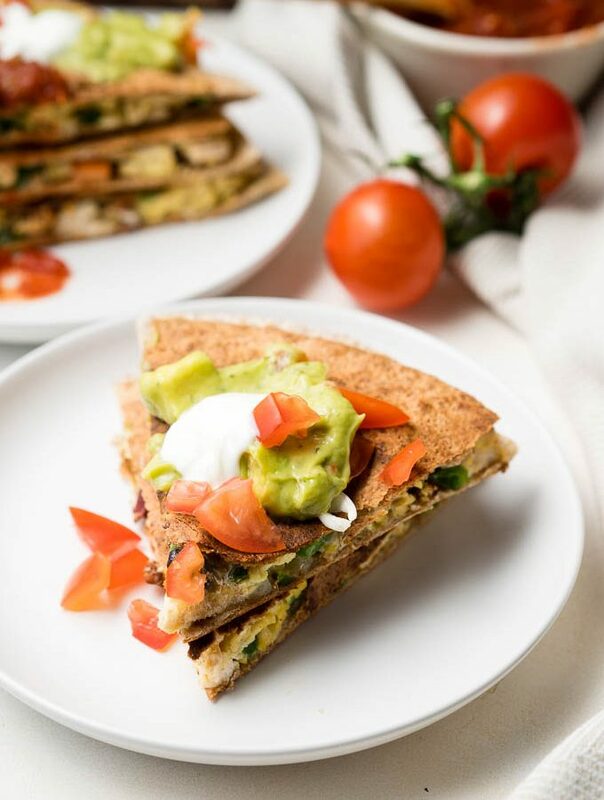 We love it at breakfast as a healthy toast topping. Cold Brew Coffee Concentrate is easy to make. 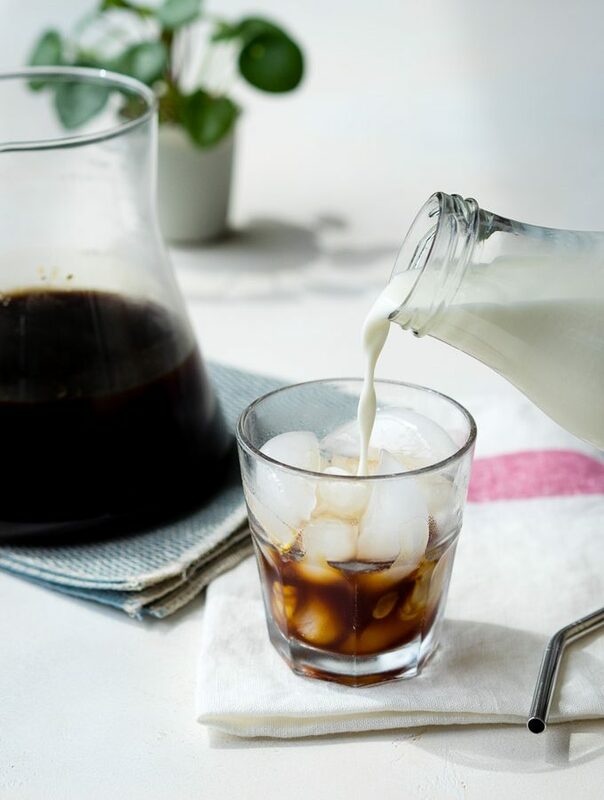 Learn how to make cold brew coffee concentrate with this detailed guide. Get the recipe, the perfect grind size and the correct water ratio, so you can make cold brew coffee concentrate at home.